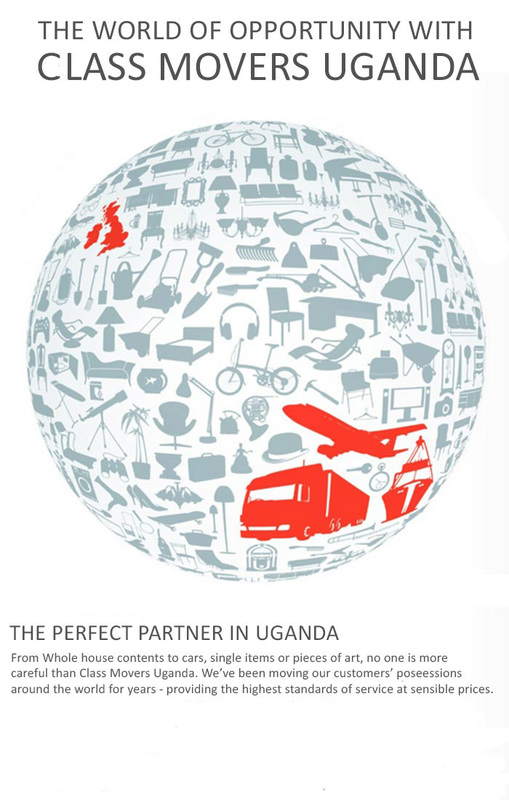 Class Movers Uganda moves families to and from all corners of the world. relocation. Let our knowledge work for you. The World Moves With Us! Class Movers Uganda Ltd. Moving can be a stressful time. Whether you're hiring local movers, inter-district movers, international movers or moving yourself across town, this is when we come in to make moving less stressful for you. We'll Pack it, Rack it, and Track it, but never ever Crack It...!!!! Local Household Moving - We understand the value and meaning of family – trust us to provide your own with impeccable service. International or Local Commercial Moving - We make moving your entire office a manageable process, so that you can actually look forward to your new space and new beginning. 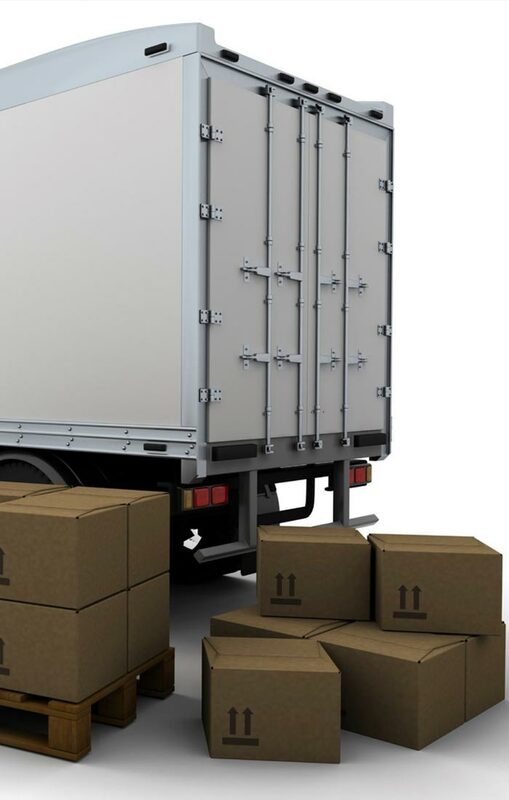 Specialized Moving - Our professionals are trained to handle fragile and high-value goods, taking every precaution possible to ensure they arrive safely and on-time. International Moving - Our affiliation with some of the big international movers can accommodate any size move overseas! “The amount of reporting and communication that goes in within the group is incredible”, continues Cissy, whose career has had her in Worldwide Movers Uganda, ...”.